my Learn Golf - Ultimate Golf Swing tips: One Plane golfswing – Better for consistency! One Plane golfswing – Better for consistency! One Plane swing Golf has drawn a lot of attention lately. But, what is it and how is it defined? I have been playing golf for over 20 years, but I can not wait to release this simple and wonderful tip and secret to those who have heart and zeal to improve. One Plane Golfswing is the answer. 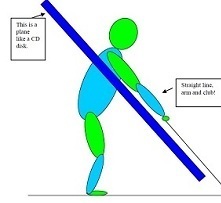 Make your arm and hand and club shaft as one single straight line as possible, and visualize that a big CD disk surrounds yourself and you just want to swing the club by gliding on the surface of CD. 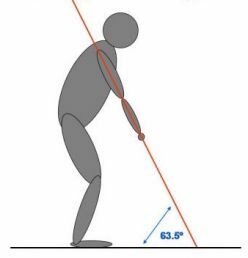 Wrist Cocking in Golf – Why is it so important?